﻿Real Estate Gizmo maintains several vacation home rentals in Pompano beach such as Harbor Villa, Santa Barbara and Mid Mari. Acres of picturesque parklands and miles of white-sand beaches add to the appeal of Pompano Beach, a beautiful oceanfront community located only about nine miles north of downtown Fort Lauderdale. The city of Pompano Beach is currently undergoing a master-planned redevelopment of its ocean beachfront and historic downtown district. In the heart of South Florida’s famous Gold Coast, Pompano Beach real estate offers the best of both worlds – a beautiful seaside setting close to the world-class shopping, dining, and entertainment of a major metropolitan area. Pompano Beach luxury real estate features waterfront properties in a yachting paradise with easy access to the Atlantic Ocean through the Hillsborough Inlet, presided over by the landmark century-old Hillsborough Lighthouse. 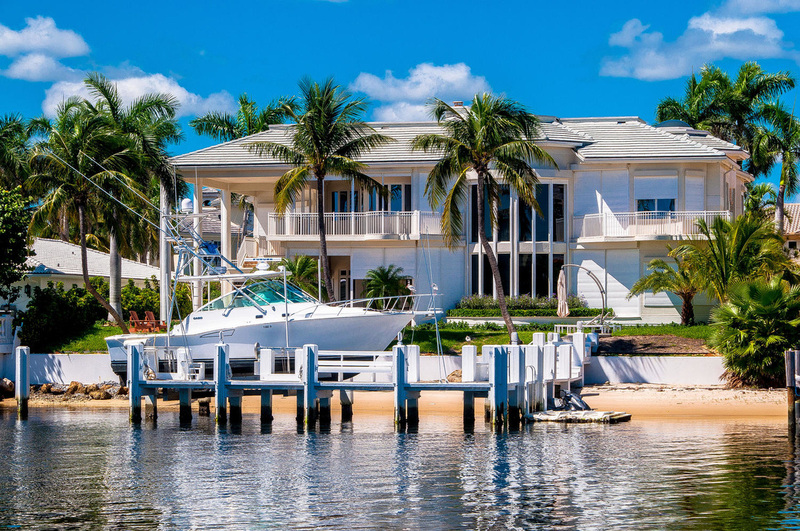 Desirable neighborhoods of Pompano Beach homes for sale include the waterfront residences of Harbor Village, fronting the Intracoastal and inland waterways. Luxury townhomes in Pompano Beach include Palm Cove Lofts, an intimate gated enclave of only 19 residences, located directly across from the Atlantic Ocean. For fishing and diving enthusiasts, the warm clear waters of Pompano Beach teem with many species of fish and also feature a spectacular coral reef. Pompano Beach luxury homes for sale have access to outstanding municipal golf facilities featuring the Palms Course and the recently redesigned and renovated Greg Norman Signature Pines Course. Golfing is also available at the Palm-Aire, Crystal Lake, and Deer Creek Country Clubs.